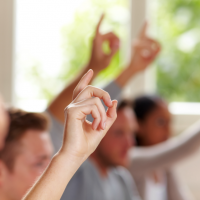 Click the link above for frequently asked questions you may have about the Friends of Del Cerro and Maintenance Assessment Districts. 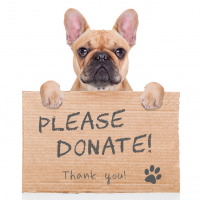 If you would like to make a donation to help beautify and improve the Del Cerro neighborhood, please follow the link above to learn how. 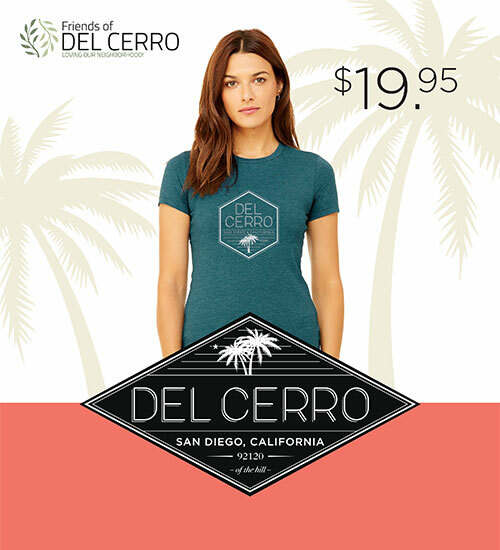 Get your Del Cerro gear today! Check out all of the great Del Cerro branded products available for purchase at Windmill Farms. 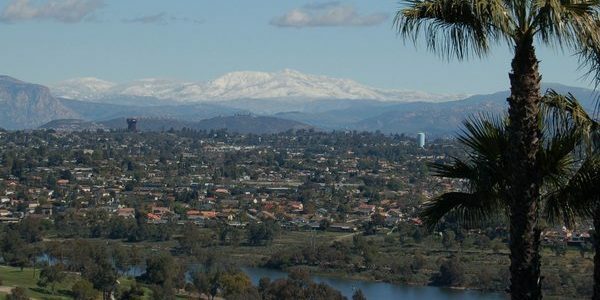 Join the Friends of Del Cerro newsletter list to stay updated on how we are improving our community as well as events that we are hosting in Del Cerro.